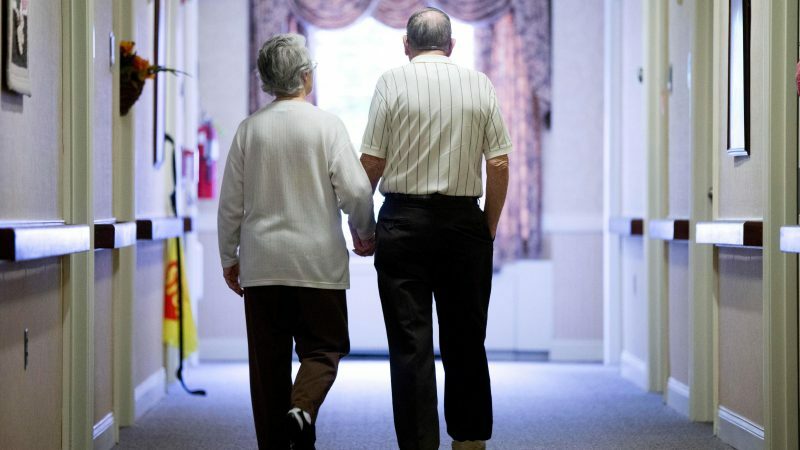 (Katherine Ellen Foley/ Quartz) — Although doctors can use brain scans or spinal taps to detect Alzheimer’s in patients with symptoms, there’s no way to test for the disease in seemingly healthy individuals. Yet Alzheimer’s can degrade the brain for years—even decades—before a person recognizes anything is wrong. The inability to detect Alzheimer’s early is one main reason pharmaceutical companies have not been able to develop a drug to combat the disease, which is the most common form of dementia.